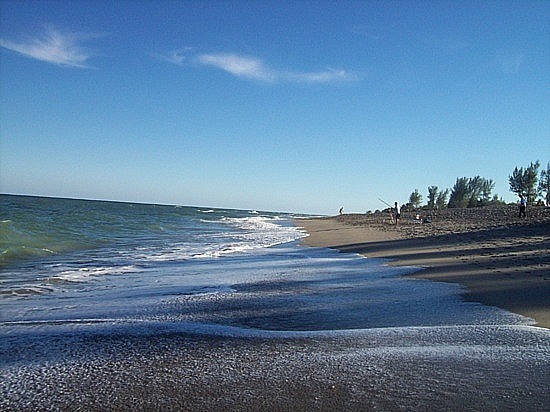 Enjoy a relaxing day at Hobe Sound Beach or explore the gem known as Jonathan Dickinson State Park. Winding through the expansive park, the Loxahatchee River is Florida’s first federally-designated “Wild and Scenic River.” The park also offers both paved and off-road biking, equestrian and hiking trails, boating, canoeing, and kayaking along the river. 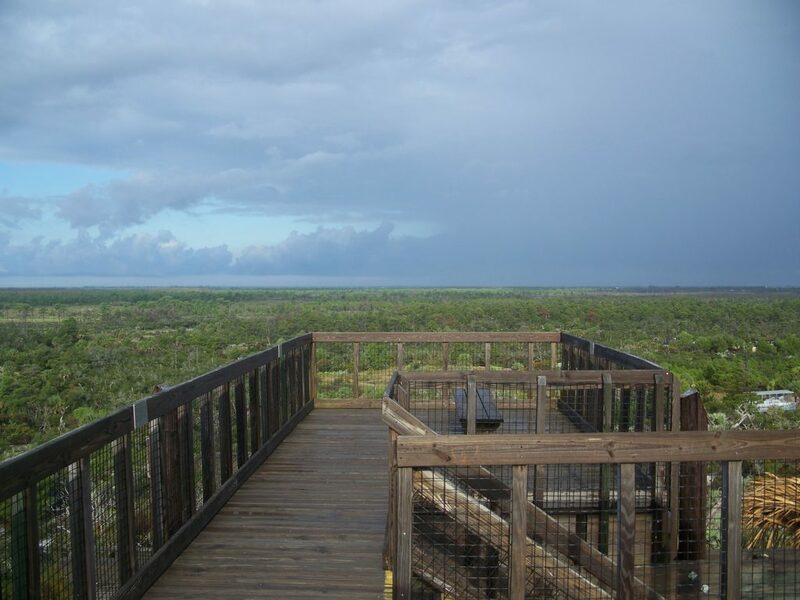 The Hobe Sound Nature Center, Inc. is a private, non-profit organization dedicated to promoting an environmental awareness in people of all ages. The Nature Center exhibit features over 20 native, live animals including snakes, crocodiles, and skunks. Another must-see is Blowing Rocks Preserve. A boardwalk along the Indian River Lagoon features interpretive signs about the plants, wildlife, and environment. Need a quick, relaxing escape or don’t want miss out on any of the fun? Check out Hobe Sound’s webcam, offering up a live stream of sand and surf with panoramas, video clips and current weather conditions.